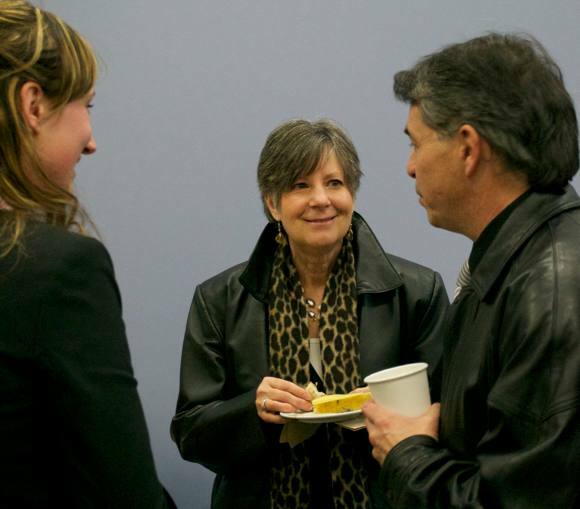 Seniors Dreams was recently chosen as an EPIC Ventures winner through the Greater Peterborough Area Economic Development Corporation. Founder Mark Twyman was honoured and pleasantly surprised to gain this recognition with this award. 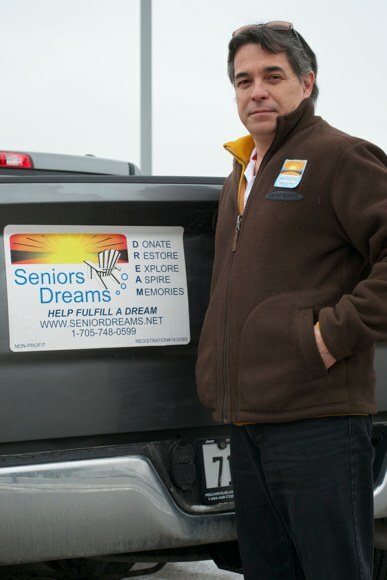 Seniors Dreams began in December of 2010 shortly after Mark's parents passed away; he realized that there needed to be more assistance out there to help support, encourage and bring smiles to the faces of our older generation. Dreams can range from a simple dinner out at a favourite restaurant to perhaps a weekend getaway. Regardless of the dream, Seniors Dreams tries to make it a reality. These dreams would not be made possible if it wasn't for donations so graciously given by community organizations and individuals alike. There are many way of giving including monetary donations, gift certificates, and in-kind donations. If you would like more information about Seniors Dreams, contact Mark Twyman at 705.748.0599 or via email.